This restaurant is permanently closed. Urban Hibachi is a restaurant specialized in delivering the most exquisite Japanese/Sushi experience to its customers. 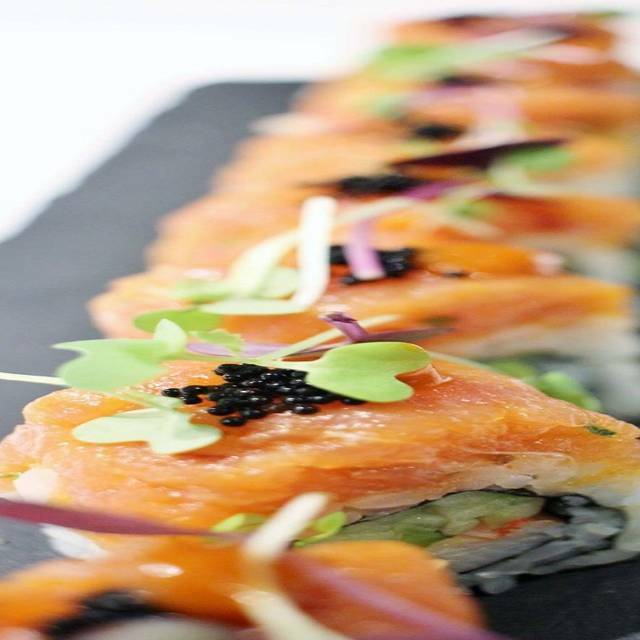 Offering a full-service dining with the most versatile, high-quality experience from hibachi, sushi, and Omakase experience created by our executive chef. As a team with several years of experience in this industry, we recognize the need for a healthy meal. Hence, we strive to ensure our food remains fresh and that we deliver the very best on quality. This is why our finest seafood is imported directly from Japan and use only high-quality produce from local farms on a weekly basis. We used to go to the previous restaurant in the same location. The newly renovated very modern and contemporary look is great. The service and food were also fantastic. will go again very soon. Best Ramen 🍜 in town!!! We had a terrific meal! The decor is lovely, with a nice background music for ambiance. Food was fresh and delicious. Service was perfect as well. We will definitely return! Great happy hour prices, fast service!! Good food (and my sushi roll was great) but my husband finished 3/4 of his teppanyaki before our sushi rolls arrived. The rolls were ready (no fault of sushi chef) but sat and waited for our server to pick up and deliver. To be fair, it looked like other tables with other servers were getting good service. Perhaps an off night for our server. We'll give it another try. Clean, modern interior. Fresh food, very good service. The variety of dishes offered easily accommodated our group of nine, including two teenagers. We read Lauren Delgado’s review and thought it sounded delicious. And it was. 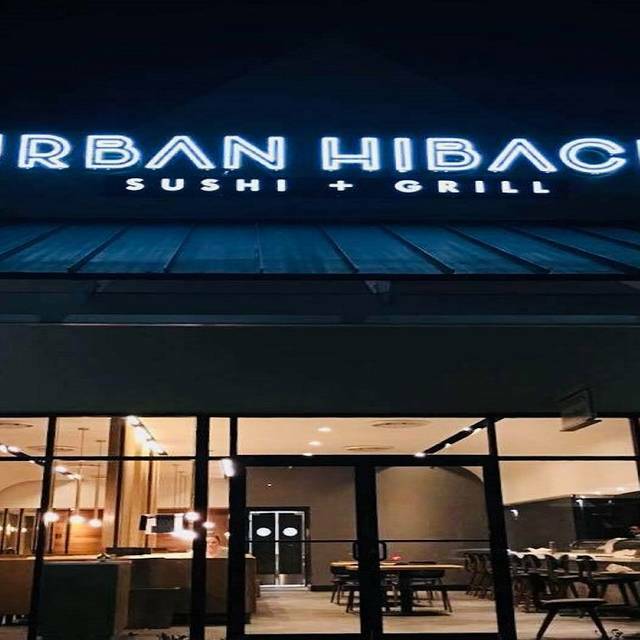 Having more and more excellent restaurants in Oviedo like Urban Hibachi is wonderful. We thought that it was a hibachi restaurant, since it is named “Urban Hibachi”. Disappointed. We both had Teppanyaki, and it was very oily and the chicken was overcooked and the lobster was tough. The service was good. This is a very nice restaurant. The food was great and the service was great until it was over. The waitress didn’t see the money in the wine menu so she came outside and embarrassed me and my family who was there for Mother’s Day. As we went back inside she remembered she didn’t look in the menu. Really embarrassing. Other than that it’s was a nice Mother’s Day for my mom.